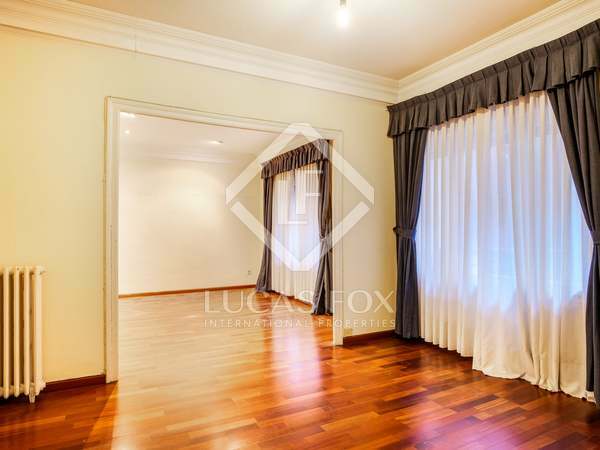 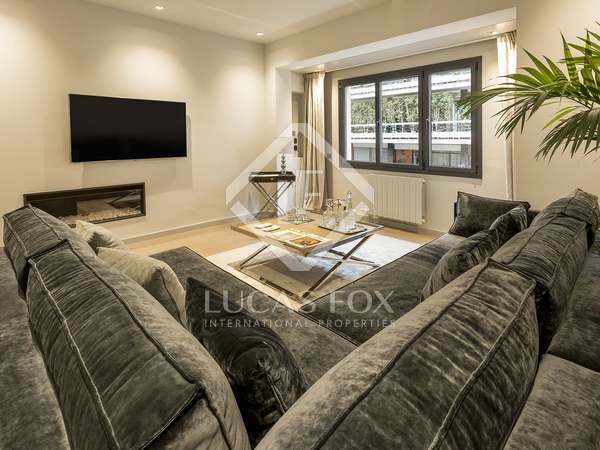 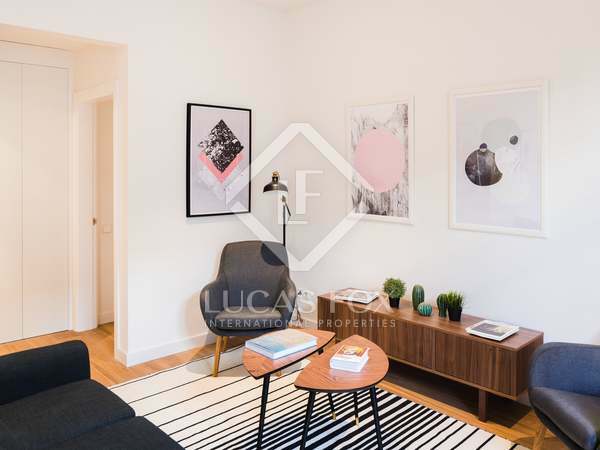 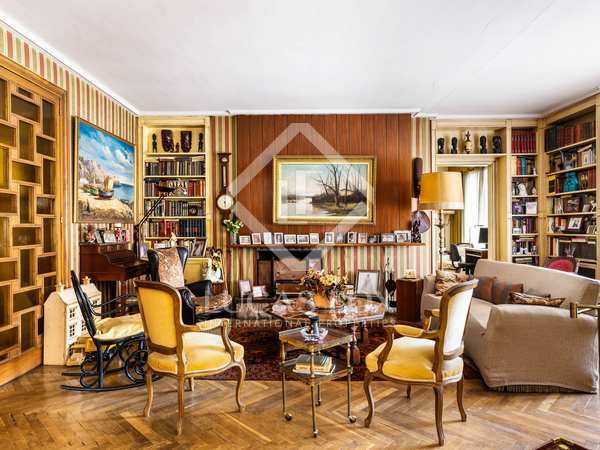 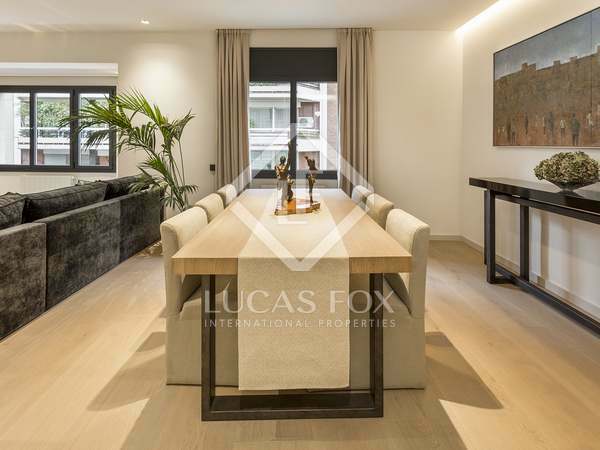 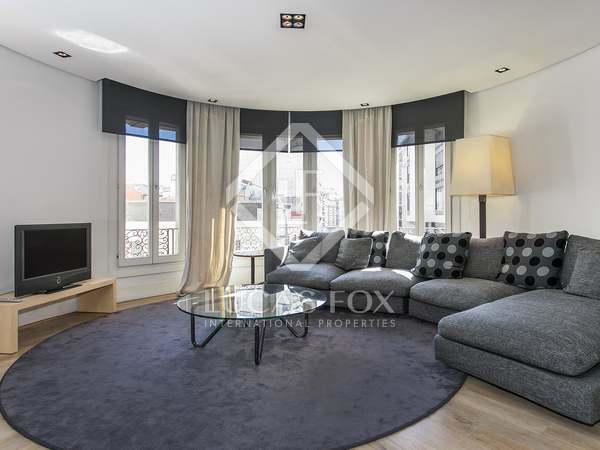 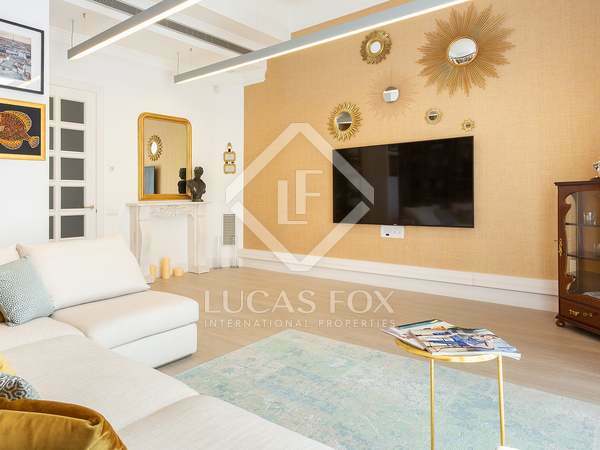 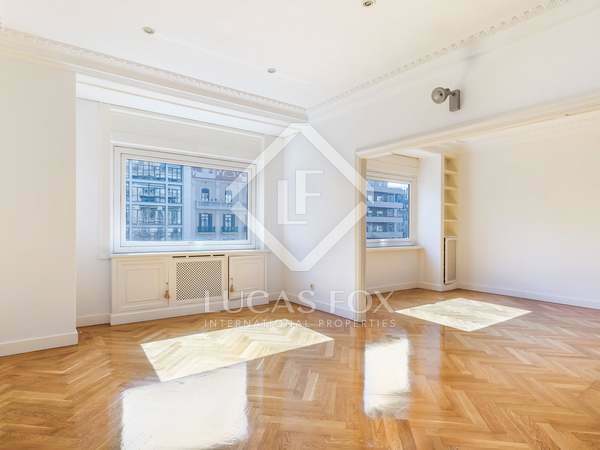 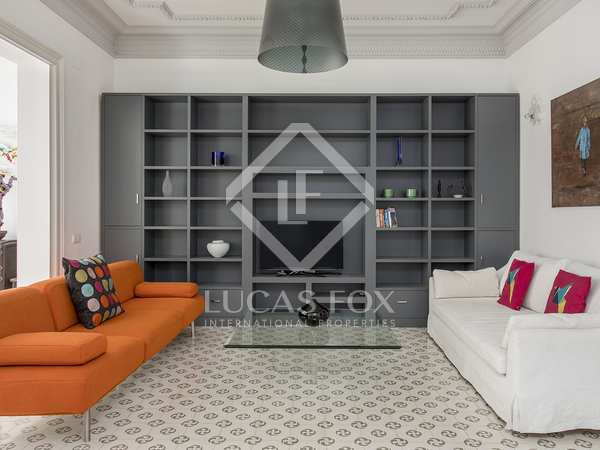 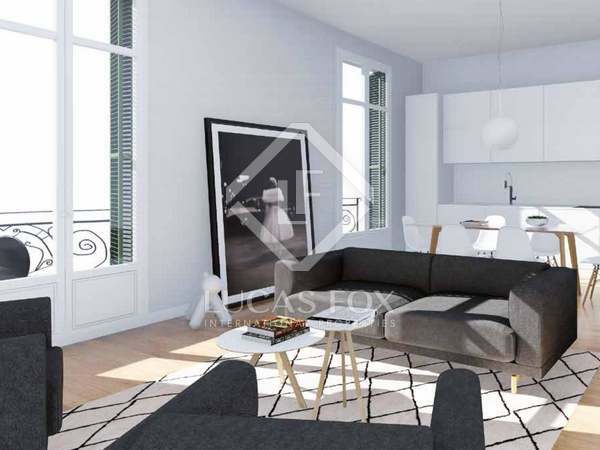 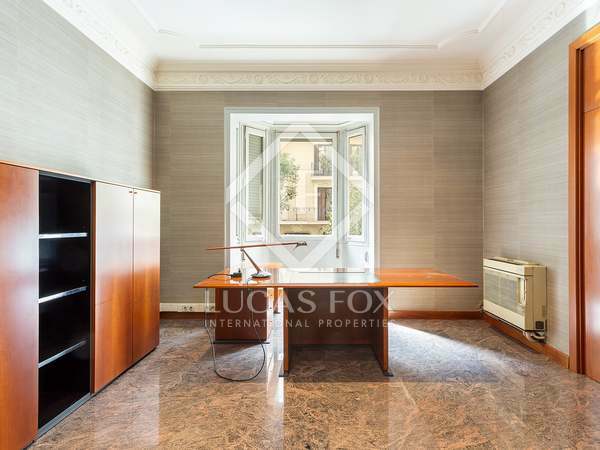 3-bedroom apartment with a fantastic terrace of over 25 m² in a building with a communal pool. 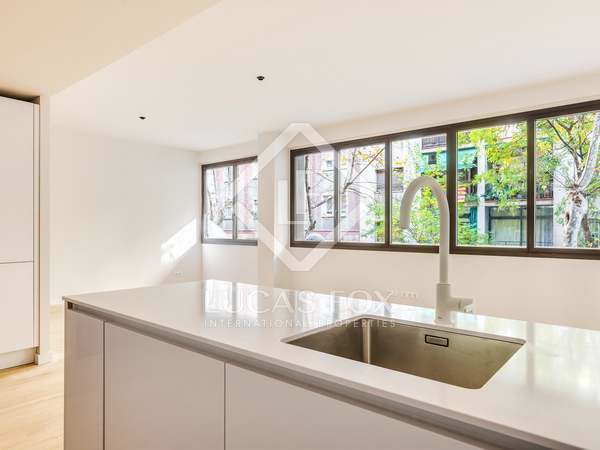 Double parking space in the same building included. 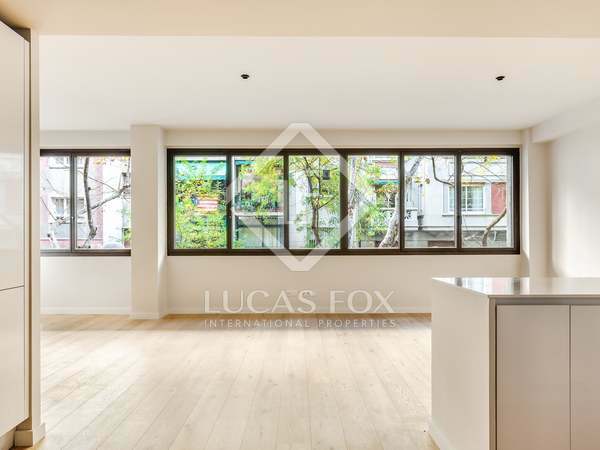 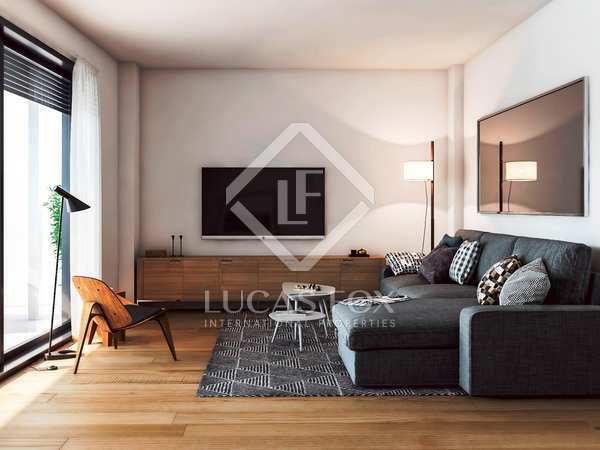 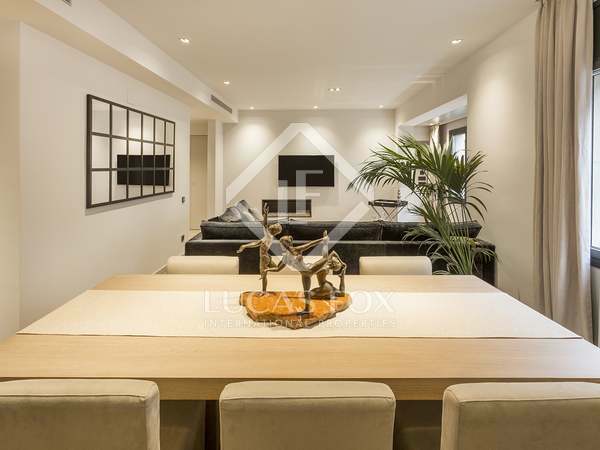 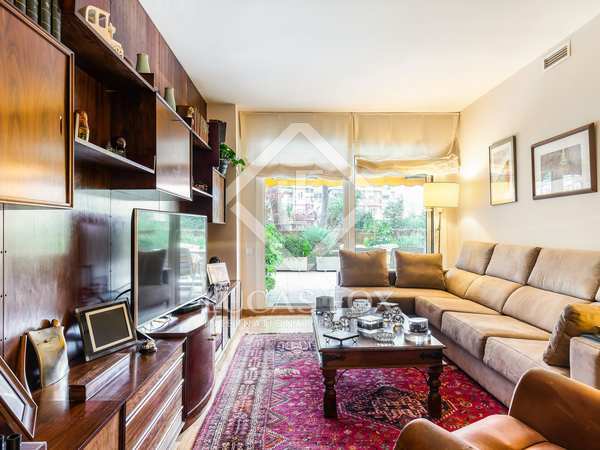 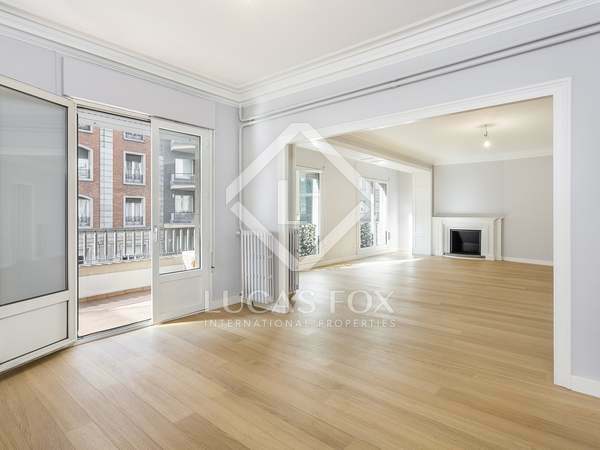 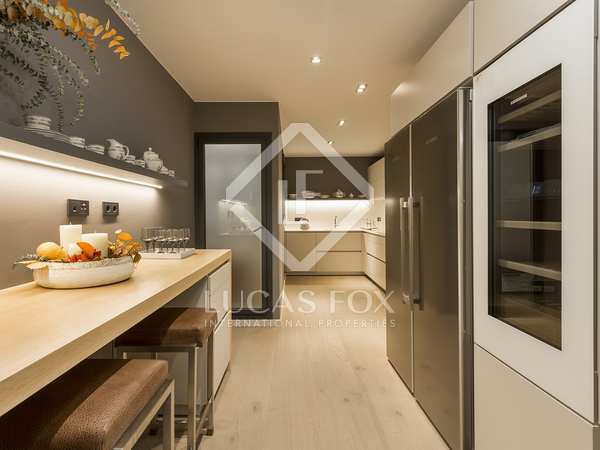 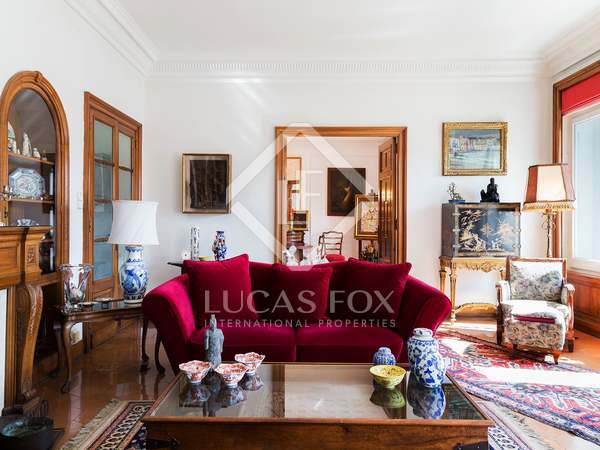 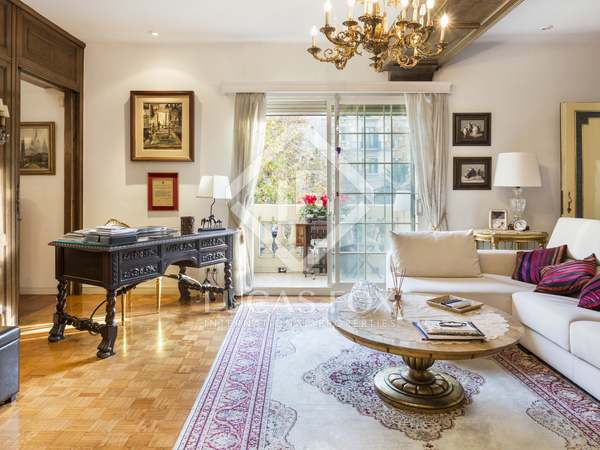 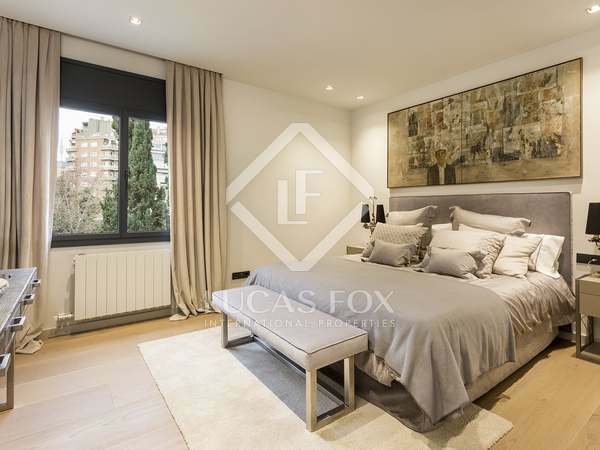 Elegant apartment with a communal garden and pool, for sale in Sant Gervasi-Galvany, Barcelona.